If there is one investment that every business should make, this is it. Effective displays & signage will not only let potential customers know that you exist, but also what you do and why they should choose you. For returning customers, proper signage can serve as a landmark; letting them know they have arrived at their destination. 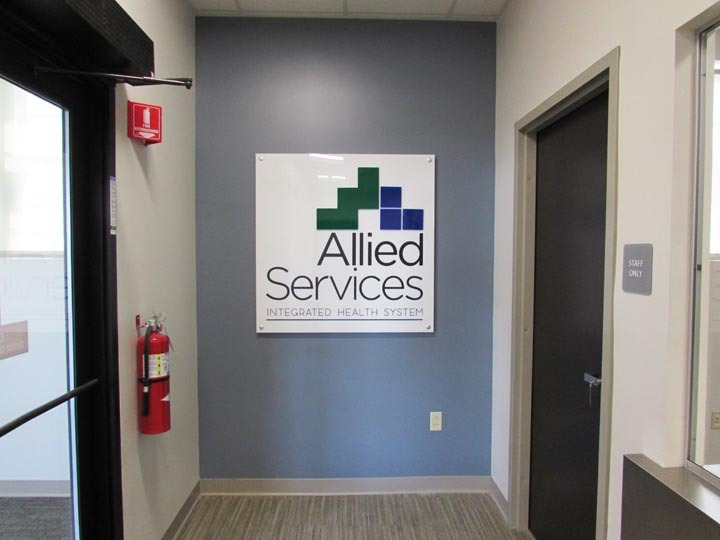 Because we know how important of a role your signage plays in customer acquisition, we make a concentrated effort to make sure that we not only have the best options available to you, but also that each piece we make meets or exceeds your quality expectations. Never settle for second-best when it comes to how you reach out to your patrons - they will notice the difference. 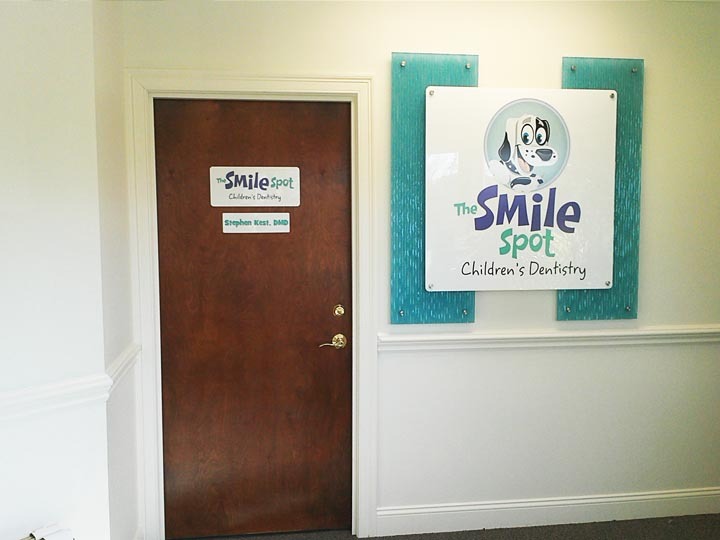 Our sign mounts bring three-dimensionality as well as high visual impact to any sign display. 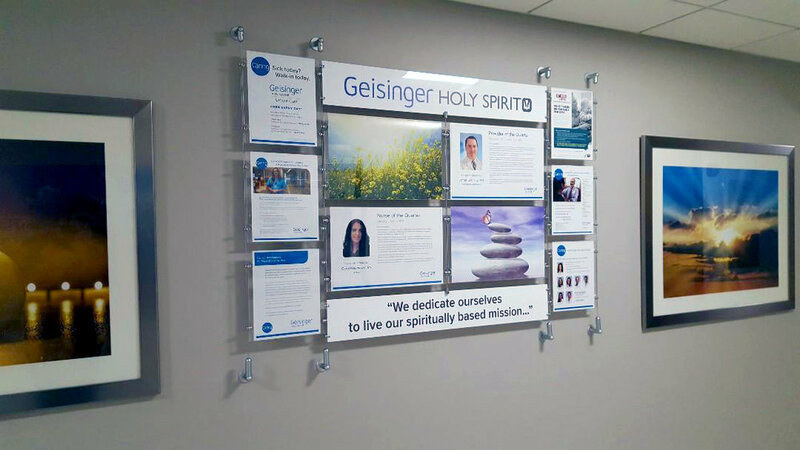 Whether you are looking to display a room number, a wall of patrons, your logo, tri-fold brochures, a directory or information board, a series of images, or a unique piece of art, we have the hardware for the job. 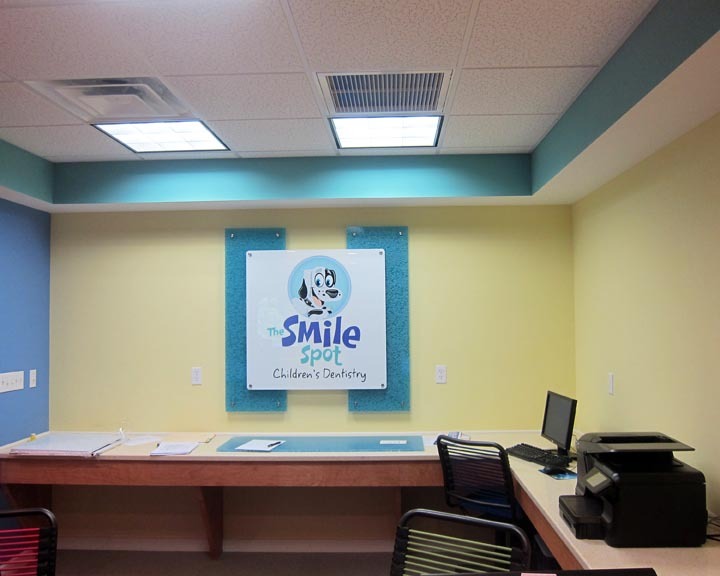 Looking for bold signage and display options? Start a project with us today and let us know what you need - we are always happy to be of assistance!